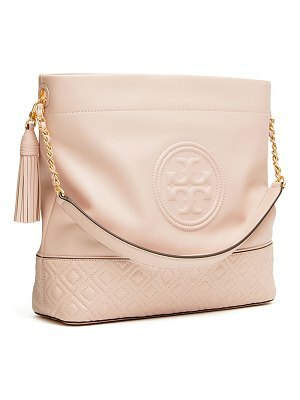 The effortless crossbody reinvented with sophisticated polish. 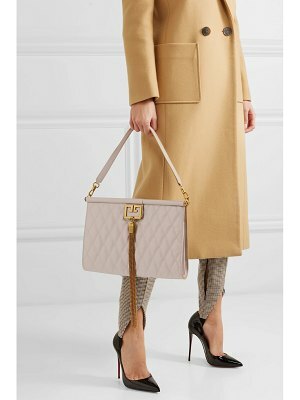 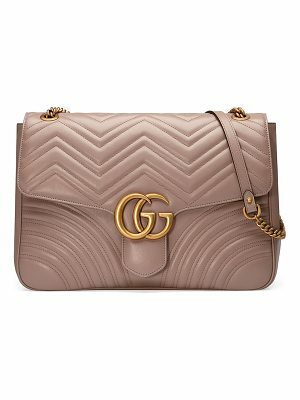 Quilted stitching lends a ladylike finish to this bags rich Saffiano leather while a gilded chain and leather strap highlights its elegant air. 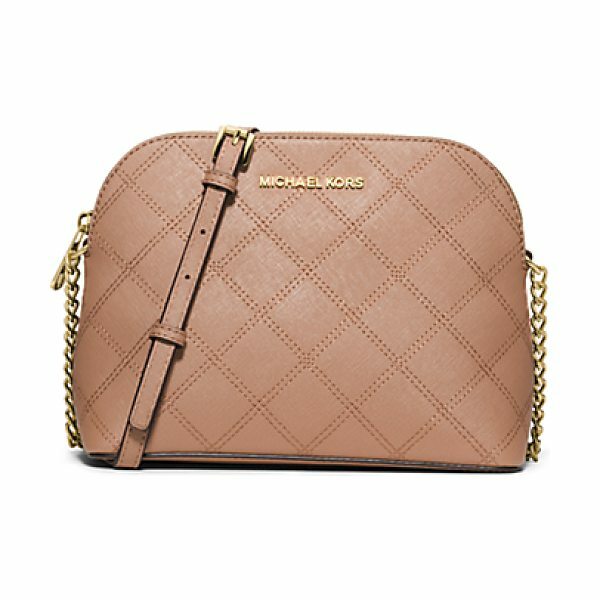 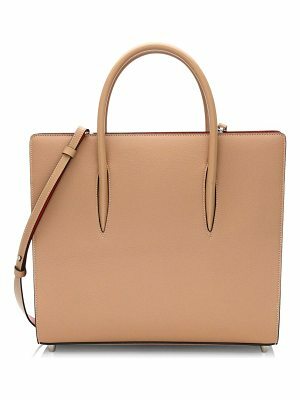 Sling this style over your shoulder for a nonchalant touch of chic.